Certain factors play heavily in choosing which Vancouver self storage facility to use. You want to ensure the self storage units are attractive, clean, and well maintained. The Vancouver self storage facility itself should be well lit and heated for those chilly winter nights when you’re grabbing your skis for the weekend. 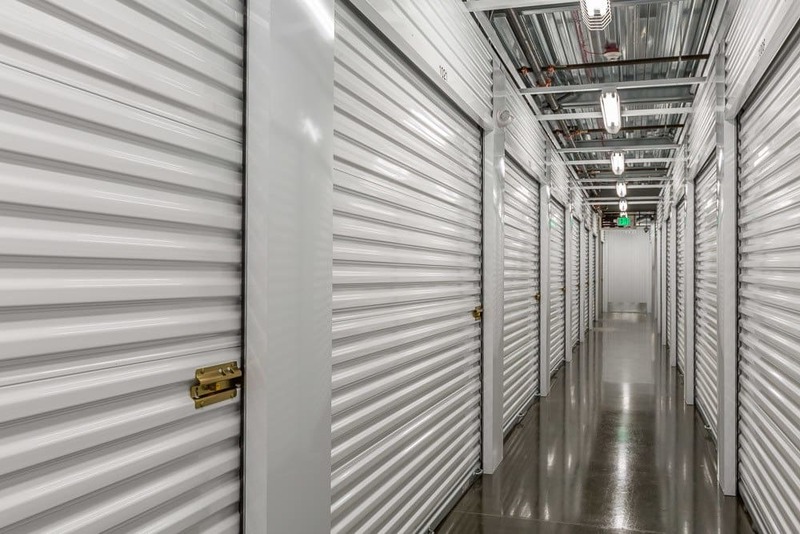 As you browse the photos of Mill Plain Heated Storage, you can see we take great pride in maintaining clean and attractive self storage units. 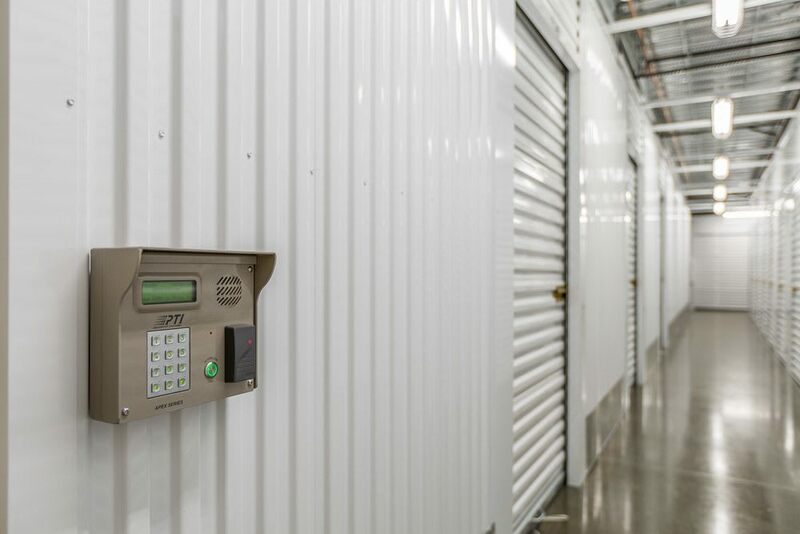 Our facility features heated space, which is perfect for both commercial and residential self storage. 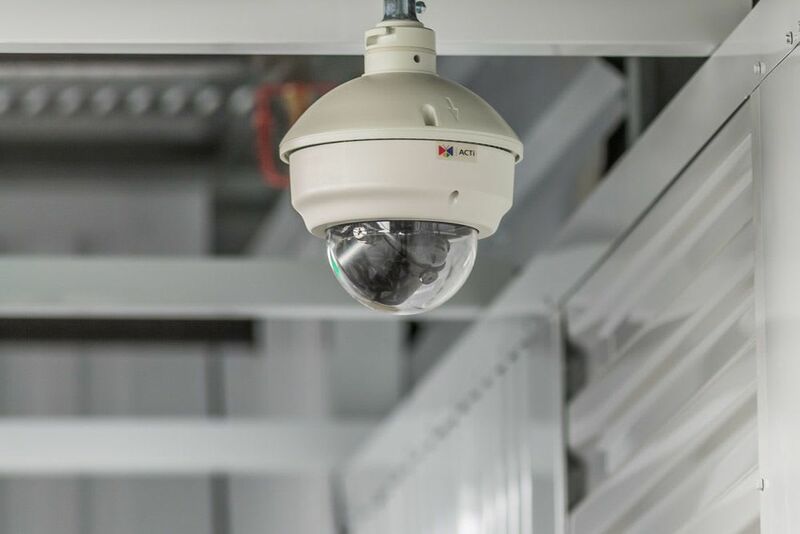 With 24-hour security monitoring using our digital surveillance system, you’ll gain additional peace of mind when storing your items at Mill Plain Heated Storage. Need help moving in? 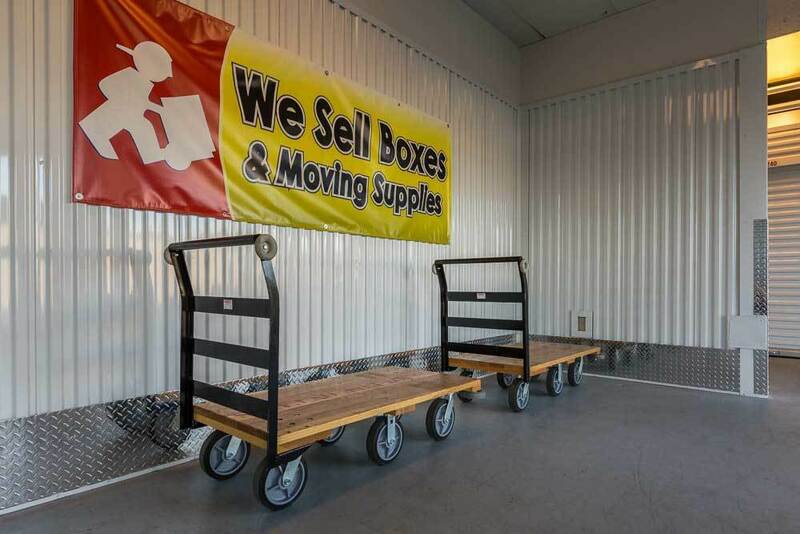 We have dollies and carts available, which makes moving in less burdensome. Browse our photos of Mill Plain Heated Storage in Cascades Park in Vancouver, WA. Have we piqued your interest? Contact us for more information about self storage unit availability. We look forward to speaking with you!